Maria C. Rodriguez advises US and international corporations with regard to employment law compliance and mergers and acquisitions; and defends employment cases and class action litigation. She is a trusted advisor to clients helping them avoid or resolve disputes and protect resources through proactive and strategic planning. She is experienced working with clients in the sports, media and entertainment, technology, food and restaurant, airline, transportation and distribution, health care and fashion industries. She advises on and defends against class, collective, representative and individual claims arising under state and federal employment laws such as the Fair Labor Standards Act (FLSA), the Americans with Disabilities Act (ADA), the Family Medical Leave Act (FMLA), Title VII of the Civil Rights Act, the Fair Employment and Housing Act (FEHA), the California Family Rights Act (CFRA), and the Private Attorneys General Act (PAGA). 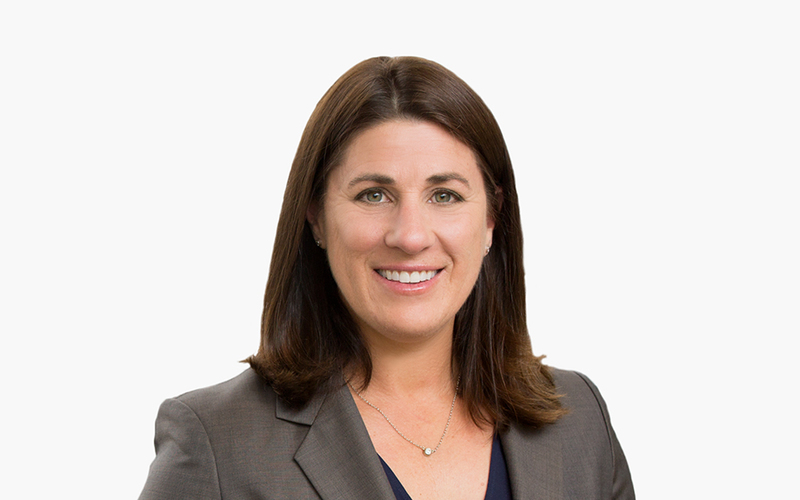 Her litigation experience includes wage-and-hour, harassment, discrimination, wrongful termination, retaliation, breach of employment contract, unlawful business practices, non-solicitation, trade secrets and other employment-related cases. She has successfully litigated dismissals by way of, early motions to dismiss, summary judgment and leveraging cases early to produce nuisance value resolutions. At trial, she has produced wins in multiple-plaintiff wage-and-hour, retaliation, discrimination, and wrongful termination cases and achieved a defense verdict in a high-profile, eight-week jury trial involving UNRUH civil rights claims brought by 26 plaintiffs against eight defendants. Maria has extensive knowledge in the complexities involved in doing business in California, across the United States, and abroad, and her fluency in Spanish supports her work with Spanish and Latin America based clients. She defends employers in proceedings before governmental agencies, such as the Department of Fair Employment and Housing, the Equal Opportunity Employment Commission, the California Labor Commissioner, the US Department of Labor, the Department of Justice, and city and state government agencies that enforce employment.